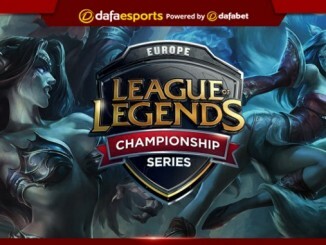 The Finals of the European League of Legends Championship Series shape up as a battle of the titans, with long-time rivals G2 Esports squaring off against Fnatic. 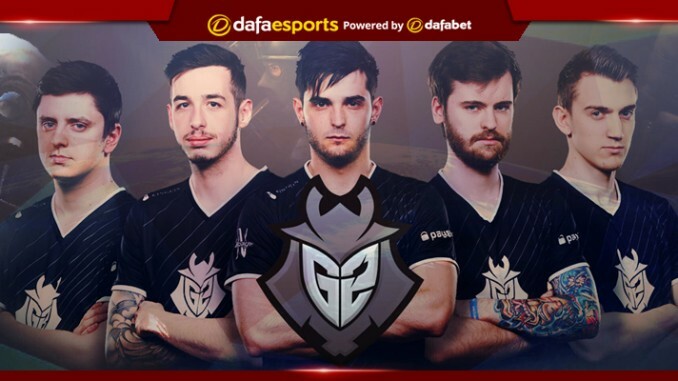 G2 have bounced back after early season struggles drew concern over a line-up that was initially viewed as title contenders. Over time G2’s synergy and overall team cohesion has greatly improved, with individual players each showing off their abilities at different points in time. Mid laner PerkZ has been the rock for the Spring Split, continually dominating on sustain damage mages such as Ryze while at times assisting the side lanes. PerkZ continues to be a contender for the best player in Europe with his ever-pressing abilities to be on full display this weekend. The breakout star for G2 has thus far been Top laner Wunder who, after playing at a fairly high level in Splyce, has since continued his meteoric rise to stardom. Wunder has the ability to play both Tanks and frontliners, while also showing the flexibility to play the likes of Swain and other more carry oriented Top laners. Securing advantages in both the 1v1 and around the map with stellar teleport plays, Wunder is the player to watch for G2 Esports to move forward. Meanwhile, Jungler Jankos and Bottom laners Hjarnan and Wadid have had their ups and downs this season, yet they appear to be in top form thus far in the playoffs. Jankos has continued his previous identity as the “King of First Blood” or the best in the region at securing the first kill in the game, while Hjarnan and Wadid have both been a pleasant surprise. With their only misgivings of late being slight miss positioning (which to be fair cost G2 a game in the semifinals), overall the Bottom lane has performed better than expected. If G2 are to hoist the trophy this coming weekend, Wunder will need not only to win his lane, but snowball that advantage into other lanes as well. For Fnatic the concern is whether or not substitute Top laner Bwipo can continue his run of good form moving into the pressure of the Finals. After replacing sOAZ, one of the most dedicated League of Legends players in the history of the West, Bwipo has been more than adequate in his time in the spotlight. However, Wunder is a different beast given his incredible form of late, and Bwipo will need to stop the bleeding and allow the other members of his team to carry if Fnatic are to have any hope of winning. Jungler Broxah showed flashes of his true potential during the semifinals, busting out a rarely seen Nidalee pick in order to catch their opponents completely off guard. For some time now Broxah has been a mainstay on Tanks, providing both general frontline as well as engage for the other members of the team to follow up on. Broxah has continued to be incredibly solid for Fnatic, with the likelihood being high that he continues his play in the Finals. 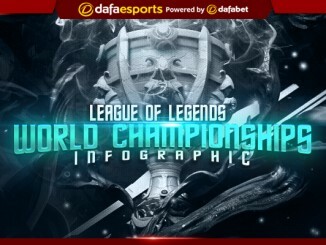 Mid laner Caps is another player considered to be one of the best in the region, given his overall consistency and carry potential. While at times there is no desperate need for him to have a stellar performance given the incredible play of Rekkles, Caps has been a model of consistency this season. Caps plays in a fairly similar way to PerkZ, although he does have the ability to pull out Aurelion Sol should the situation call for it; a champion who routinely draws a ban from opponents given how little others play it. Caps versus PerkZ is the highlight match-up of the Finals, given the status of each as a top two Mid laner in Europe. The Bottom lane of Rekkles and Hylissang has outperformed even the highest of expectations, with Rekkles’ carry potential being continually complimented by Hylissang’s incredible versatility in engaging and peeling (or protecting Rekkles). Rekkles has been one of the stars, if not the star, of the Spring Split given his fabulous play in both lane and team fights, as he gathers early gold leads via good farming before transitioning that later into the game with absurd damage statistics. Clearly the best AD Carry in the region, Rekkles will have to out-carry Wunder should Fnatic want to claim first place this weekend. 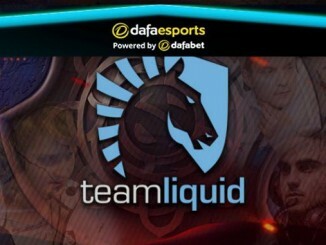 There are great individual battles expected in this final. An €80,000 first place prize and qualification for MSI 2018 is on the line in what shapes up to be an excellent contest.